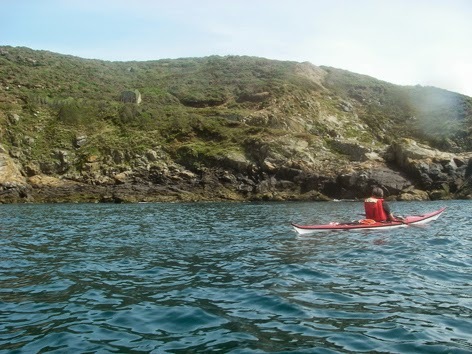 Sark, the smallest state in the Commonwealth and one of the last societies, which retained some aspects of feudalism, is a stunning destination for the sea kayaker. 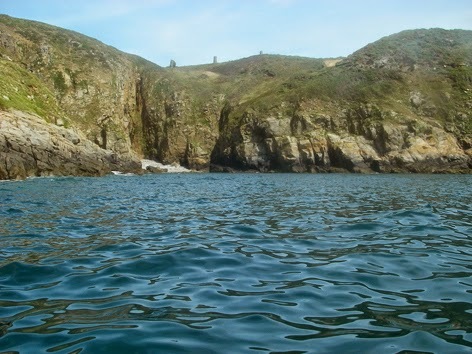 There are numerous sites of historical interest with the south west coast of Little Sark showing evidence of 19th century ill-fated silver mines. Cornish miners came to the island, virtually doubling Sark’s population, in this area. Four deep shafts were sunk at Port Gorey and one extended 100 metres out under the sea. 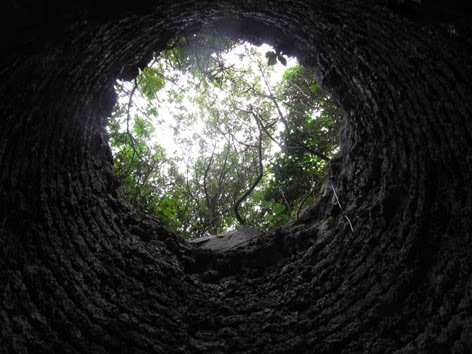 It was said in violent storms the miners could hear boulders on the seabed rolling about above their heads. There are a number of myths surrounding the mines including the story that a ship with £12,000 worth of sliver ore was wrecked off the north east coast of Guernsey. There is no evidence of this actually occurring. 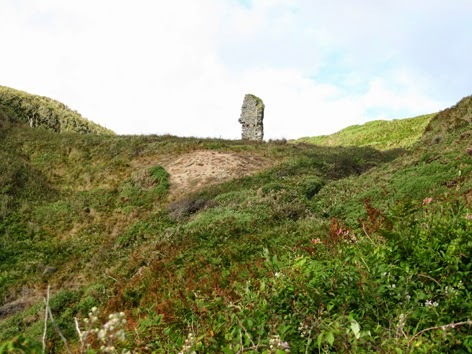 What is clear though that by the time the mines closed in 1847, having only opened in 1833, numerous people including the Seigneur of Sark had lost considerable sums of money. The evidence of the industrial past is clearly visible as you paddle along the south west coast of the island and on days with little or no swell Port Gorey is a great place to stop for a swim as well experiencing the industrial archaeology of a short lived mining enterprise. Chris paddling south close to the mines. Looking west from near the silver mines. Guernsey is the island in the distance. 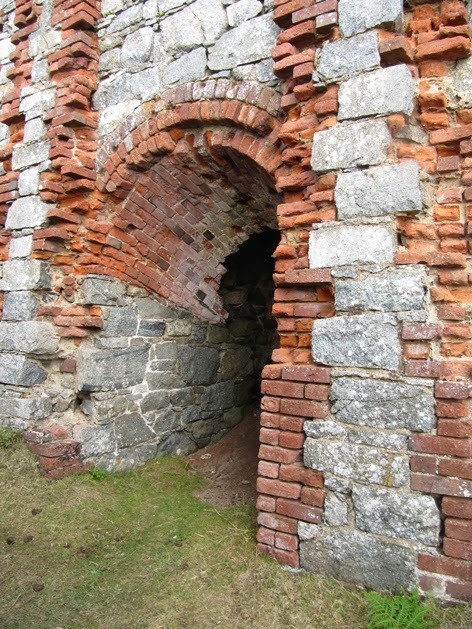 The first ruins that you come across when visiting the silver mines on foot. The water off Sark always appears to have superb clarity. Port Gorey on a particularly calm August morning. A late afternoon paddle around the Island with members of Tower Hamlets Canoe Club, including passing the area of the silver mines. No time to stop and explore though that afternoon. Looking up the inside of the smelter.